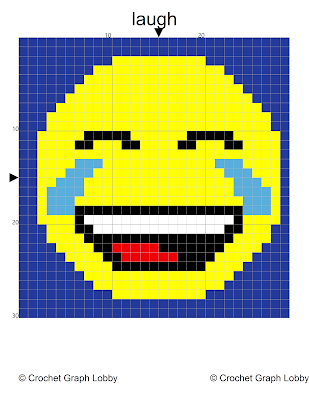 How to crochet emoji pillows with Block Stitch Graphing Technique!!!! 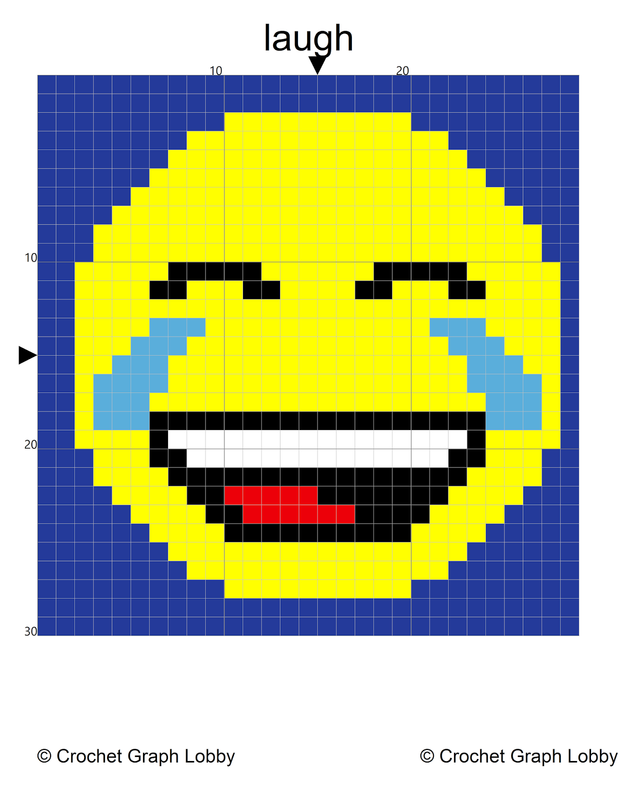 *This graph is from Crochet Graph Lobby group! You can join Crochet Graph Lobby on facebook or press here for more free graphs and custom orders!! This graph is protected by crochet graph lobby copyrights. You are not allowed to publish or sell or use this graph for any commercial. Demetra Bogri from 4Elli.com has crochet graph loobby's permission to use this graph. 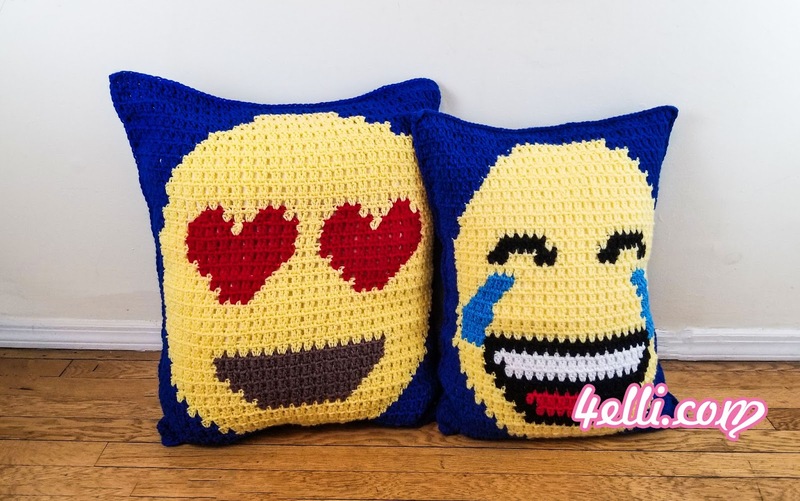 Please watch my free video tutorials which shows you how to crochet those beautiful emoji pillows with Block Stitch Graphing Technique!!! !